Is there anything in the world as relaxing, inspiring and altogether wonderful as a day at the beach? The bright, hot sun, the feeling of sand between your toes and best of all, the amazing sound of the ocean pulling you in and making it impossible for you to hold on to stress and anxiety. The beach is the perfect place to relax and let it all go. Now if, like many of us, you're not lucky enough to have a home on the beach, that still doesn't mean that you have to leave all of that wonderful, relaxing atmosphere behind when it's time to go home. There's plenty of ways that you can take a bit of it with you. You can do any number of things to give your home the same kind of relaxing feeling that you get walking on the beach - and no, spreading sand on your floor is not one of them. You can give yourself a beachy kind of vibe with the type of furniture you bring in and even a few aromatherapy tricks. But if you really want to feel like you never left, the best thing to use in your home is color. The right color palette can take you anywhere you want to be. So If you love the beach, these pretty color schemes may just be the ones that can give your home the look of a beachy vacation getaway. Everything nautical eventually comes back to the strong blues of sea and sky, so this color is perfect for the look of an ocean retreat. Combine blue with lots of brilliant white, touches of deeper navy, and soften the palette with some end notes of sandy tan. Nothing says beach better than interiors filled with cool white tones. Balance them with sisal rugs, comfortable pillows, and accessories that have a seaside theme. From watery seafoam greens, pale blues, and seashell pinks, pastels are easy to mix and match. They mix easily with whites, beiges, and greens, and offer lots of possibilities for color combinations within a home. Soft pastel florals, stripes, and checks are easy-to-live-with pattern additions to a pastel scheme. 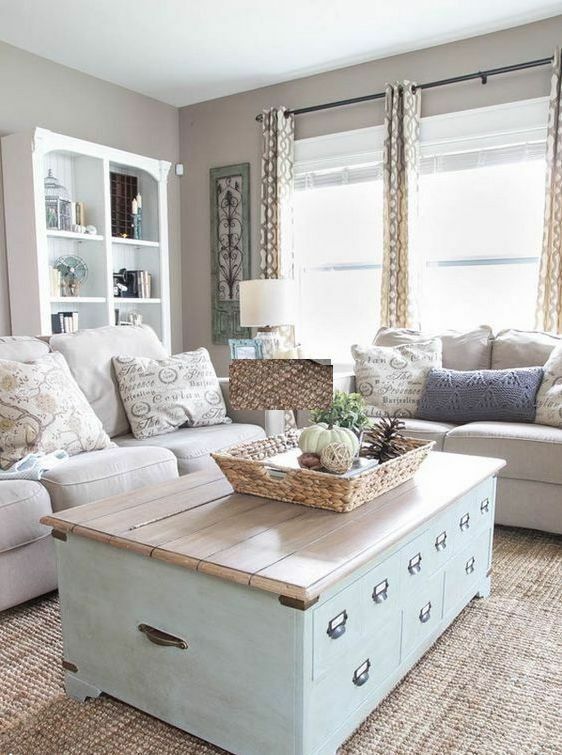 Go neutral with color that has the look of seaside sand. Tan, beige, ivory, foggy gray, and subdued yellows are good candidates for an ocean themed neutral scheme. Choose from dark or light woods, or go with painted finishes in white or ivory. Choose your favorite beach color schemes to create surroundings that make your home the place of your dreams.